Sugar Creek Astronomical Society – SCAS- was founded in the 1990’s in Bella Vista, AR for amateur astronomers in the area. The group’s main focus over the years is public outreach. 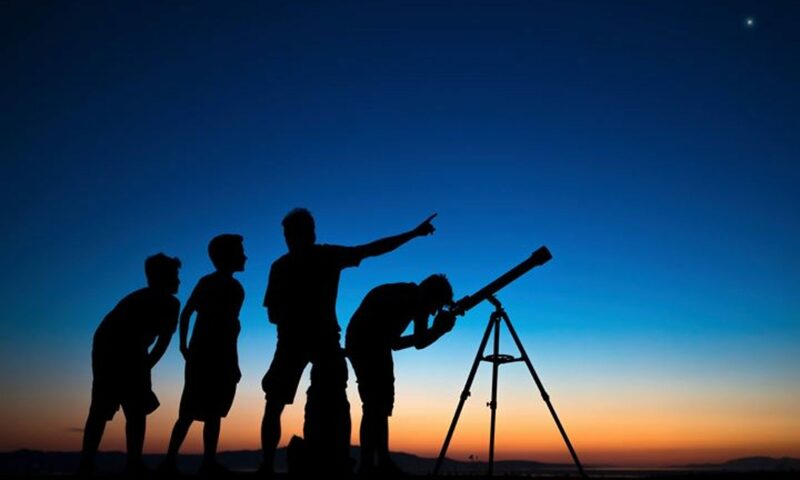 SCAS has hosted many public and private star parties, Astronomy Day events, and educational star parties for Boy and Girl Scout troops and also school groups. SCAS is a member of the national Astronomical League. Annual dues are $15 per person or $20 per family and are due Q1 of each calendar year. Currently SCAS is teamed up with Hobbs State Park putting on educational programs and star parties six times per year at their Visitor’s Center.